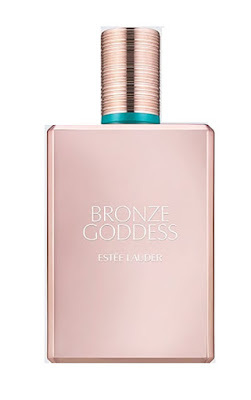 This summer, Estée Lauder once again introduce their traditional Bronze Goddess collection. The entire collection includes 9 items from bronzer to illuminants with lip balm to an exclusive eye palette, to the multiple skincare references. 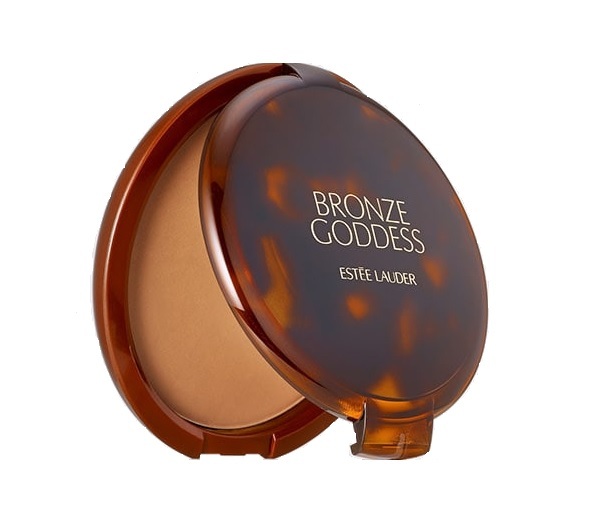 Estée Lauder Bronze Goddess limited edition capsule collection is inspired by summer, sun and brightness. 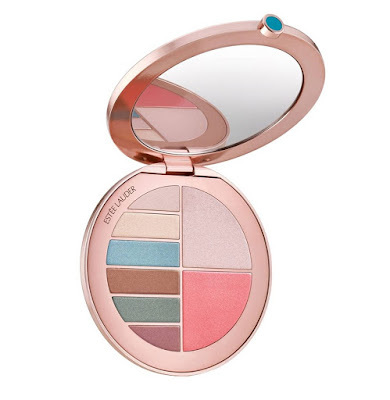 It includes ideal cosmetics to expertly enhance the complexion, emphasizing its color and therefore its natural beauty. The collection focuses on the skin through specific treatments and pleasantly illuminating products that prepare the skin for tanning, helping to enhance its complexion. 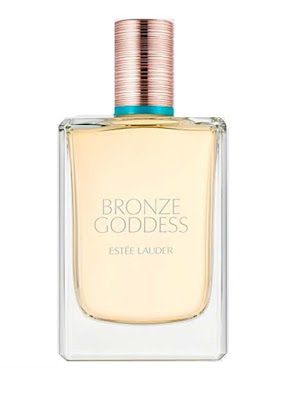 A elegant, refined and sophisticated, Estée Lauder Bronze Goddess is the summer collection of excellence. 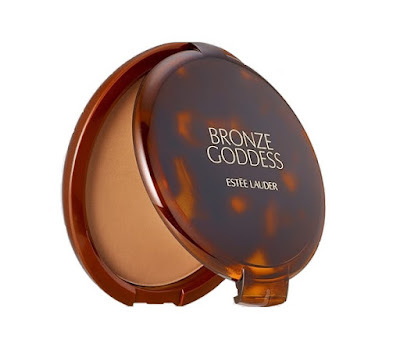 Turn up the heat with this seductive all-over bronzer is endless summer. 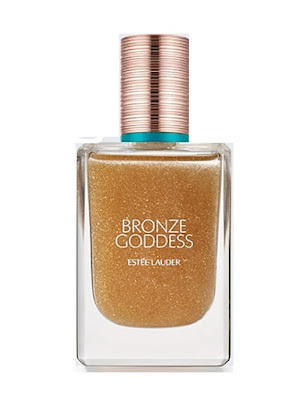 Smooths on as a soft sheen in shades of gold, builds to a luminous pearl highlight. Formulated using prism technology - using light, powder and gel, the Illuminating Powder Gelée is designed to sculpt and highlight for what the brand describes as “natural glow”. Your summer look, all in a go-anywhere palette. Six silky shadows to emphasise, customise and dramatise the eyes. 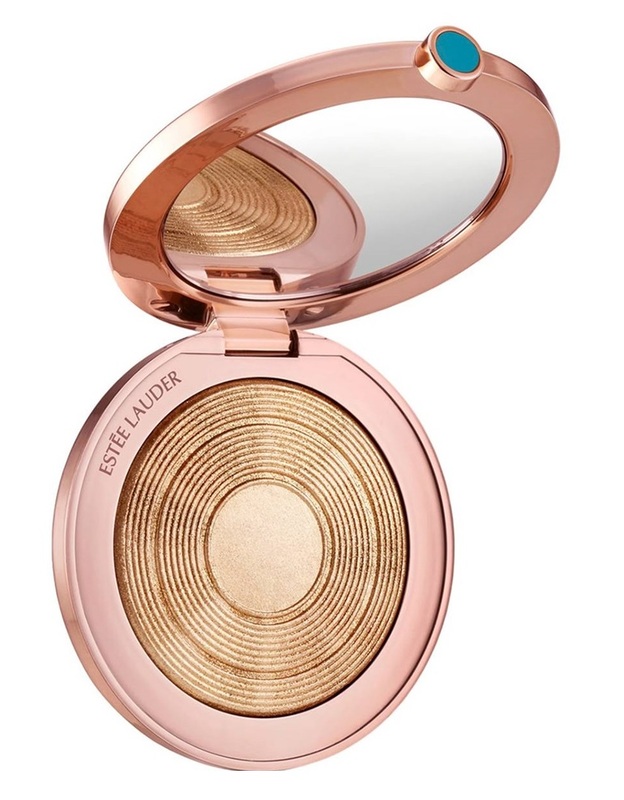 One highlighter for a goddess-like glow and one blush for radiant, sun-kissed color. A luxurious lightly pigmented lip balm that protects the lips from ultraviolet rays giving softness and hydration. 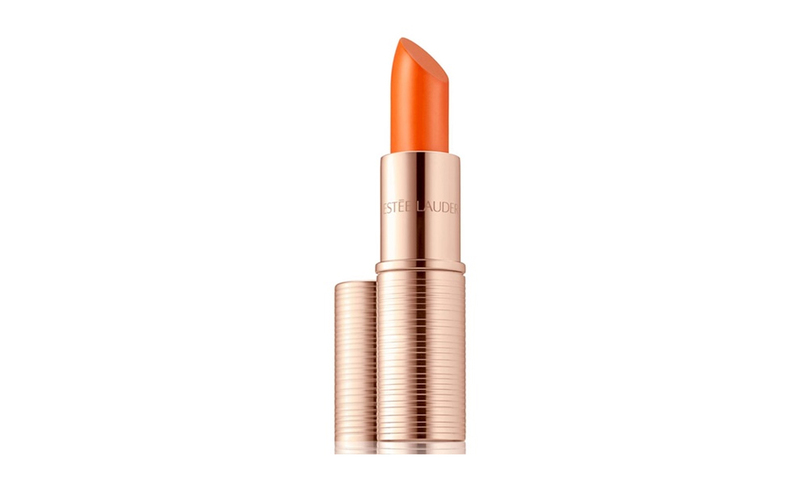 Characterized by an elegant sheer finish rand a delicate warm strawberry red hue, it enhances the natural color of the lips making them bright and optically plumped. Extreme volume. Even when wet. Get everything you love about original Sumptuous Extreme Mascara—the outrageous volume, lift and curves; the audacious, false-lash effect—plus advanced total waterproofing. Extreme 10-hour wear. Smudgeproof. Flakeproof. Clump-resistant. Eyes look brighter, wider, more seductive. Extreme Bold Volume™ formula is a blend of three high-volume fibers in a mousse-light base. The formula acts almost like lash extensions, multiplying and growing the look of lashes. Fortified with conditioning Lash-Advancing Vitamin Complex. The new Whipped Body Cream is a soft body-mounted cream enriched with the delicate Bronze Goddess fragrance. 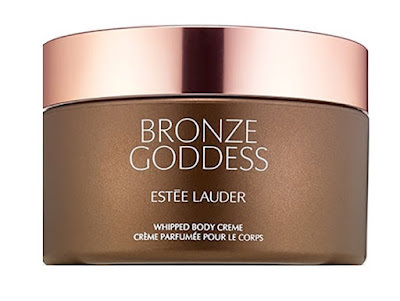 Nourishing and extremely moisturizing, the Estée Lauderr body cream helps to make the skin progressively smoother and velvety, perfectly prepared for subsequent sun exposure. 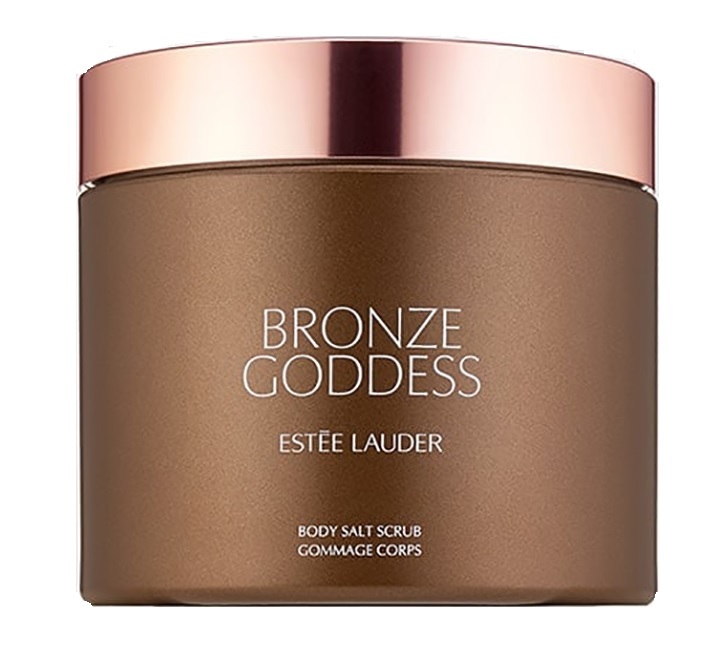 Buff, polish and glow with the luxurious body salt scrub with mineral-rich salt crystals that gently smooths and exfoliates for sensual, luminous skin. Decadent oils help soften and nourish with the seductive, sun-kissed Bronze Goddess Eau Fraîche fragrance. This super-luxurious shimmer spray helps revitalize and condition dull, dry skin. Helps tame flyaway hair, reduce frizz and enhance gloss and shine. Lightly scented with the seductive, sun-kissed Bronze Goddess Eau Fraîche fragrance. The original, alluring Eau Fraîche a sensuous, sun-drenched blend of bergamot, warm amber, tiare fower and Vvanilla combined with delicious creamy coconut. An intense and decisive feminine fragrance ready to wrap the skin in a soft embrace. Sophisticated aromatic bouquet where the jasmine of sambac combines with bergamot, coconut and vanilla mixed with intense and persuasive spicy and woody notes.